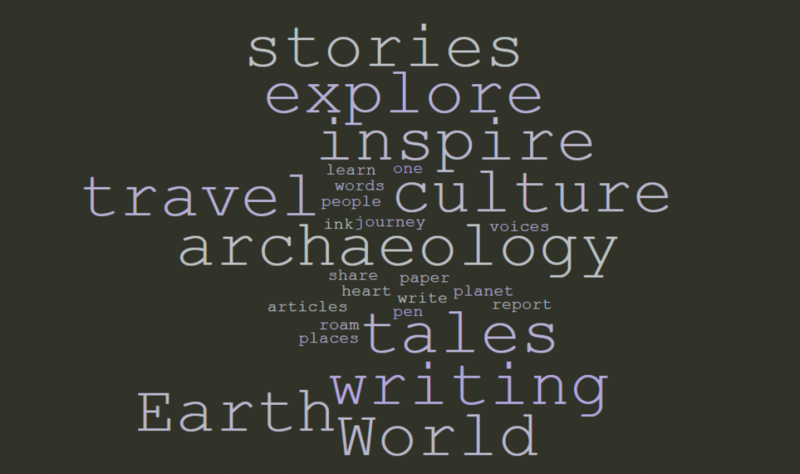 I am an archaeologist and writer, mother and curious soul. I write for children and adults on all topics that inspire me, especially prehistory, archaeology, geography, education, science, history, famous figures, geology, anthropology, psychology and all things pertaining to human curiosity. I carry my interests with me wherever I roam and I will be blogging about things that excite me and make me think, places that inspire me and bring me joy and food that elevates my spirit. You’re welcome to come along for the ride! I am currently writing stories for children as well as articles for popular children’s magazine Aquila, while running the Sussex School of Archaeology and raising my beautiful children. Please enter this site with the spirit of adventure. I hope you’ll find entertainment and inspiration in these pixellated pages. Let me know if you do.